Guess who’s going to Dubai?!! Good morning everyone, and welcome to one of the most exciting weeks of my life. I am super excited to let you know that I will be going on yet another amazing trip, and this time it’s to the lush lands of Dubai. 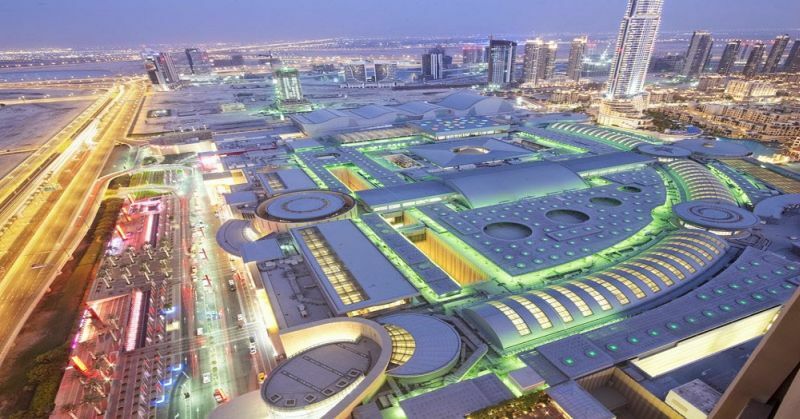 I’ll be attending the world-renowned Dubai Shopping Festival (DSF) for a couple of days and can’t wait to share my entire experience with you. I take off today, and by God’s grace will be landing safe and sound at the Dubai International Airport in the wee hours of the morning. 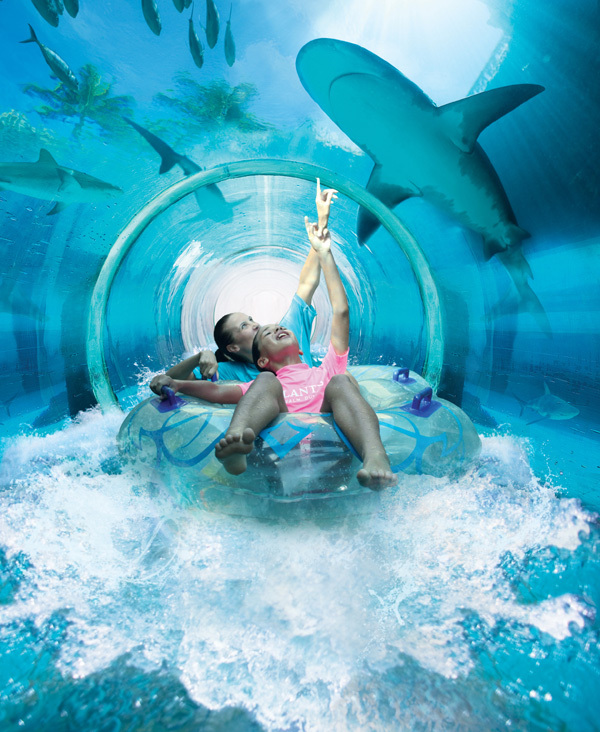 I’ll be staying at the uber-lush Madinat Jumeirah Al Qasr and my hosts have loads of amazing activities lined up. After I land, drop off my luggage and soak in the fact that I’m finally in Dubai for the first time, the fun will be kicking off. They have a turtle feeding session planned, a tour of the amazing hotel grounds and of course a visit to the Souq. Dubai. 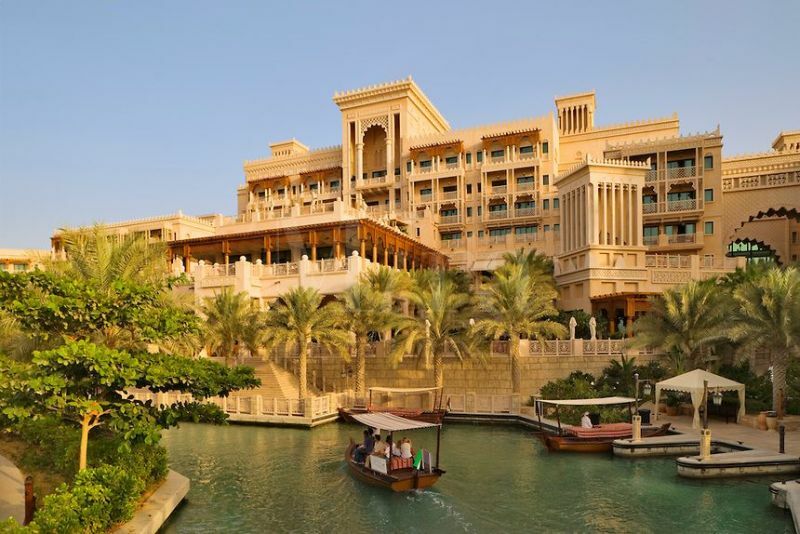 Al Qasr Hotel, built in the style of a Moroccan palace, seen over one of the Madinat Jumeirah’s canals with an abra, a water taxi. 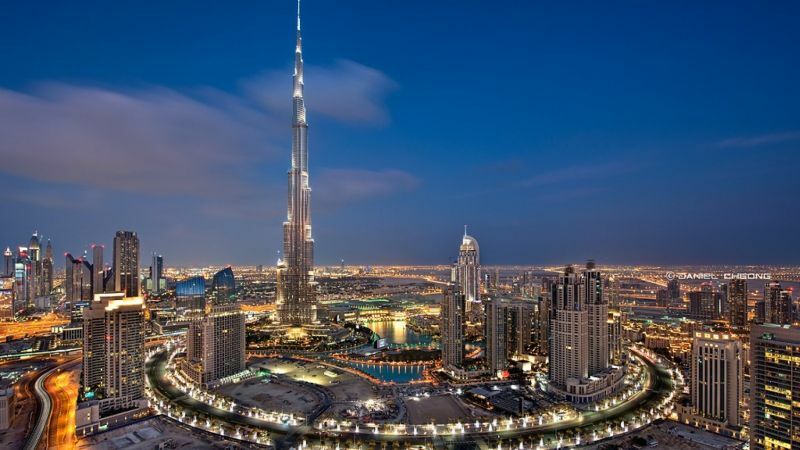 An activity I’m really looking forward to is the tour of the top of the Burj Khalifa. 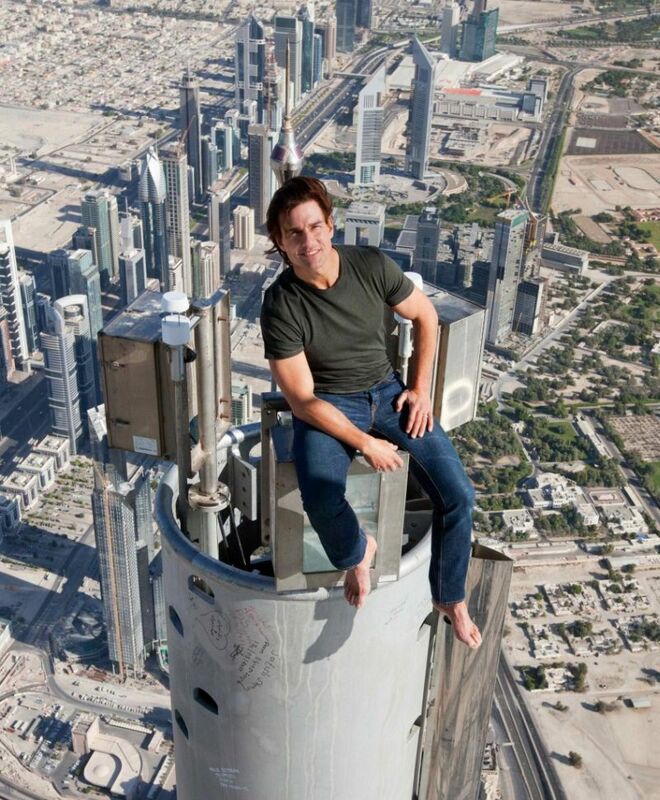 Now, I don’t know what they mean by ‘top’; if we’re going to be pulling some Tom Cruise stunts from the tip of the world’s tallest building, or just looking at the view from a very solid & stable window, but I’m ready for whatever they throw at me. It’s not that scary, right Tom? 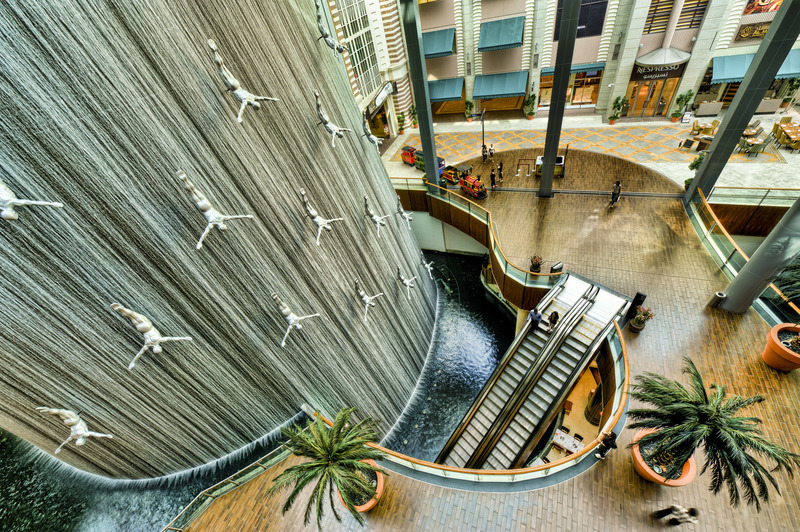 Of course it wouldn’t be Dubai without a trip to the Dubai Mall, and we are going to be exploring this amazing space in style. My hosts will be hooking me up with VIP buggy so I don’t get tired from all the shopping. That reminds me, I need to download the “Dubai Mall” App so I know where to hit with my credit card. 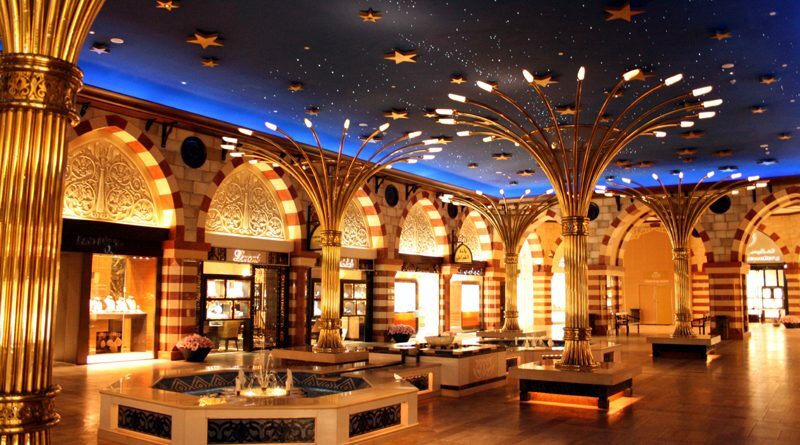 No, I’m not a big spender like that, but the DSF has some of the best sales and deals in the world. Lord Jesus save my bank account! 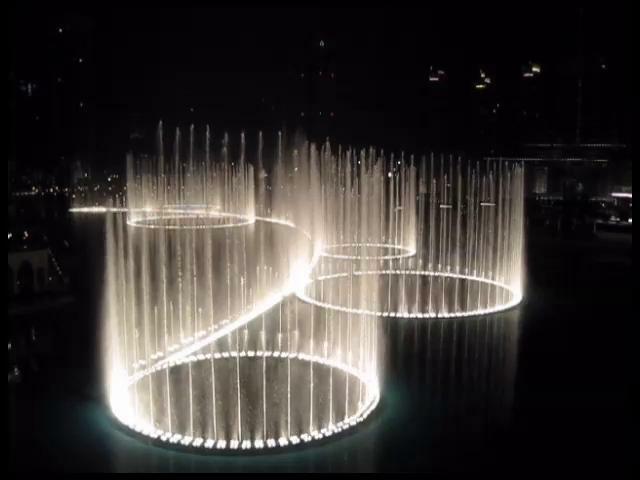 I’ll also be heading over to the Dubai Fountains. I’ve seen lots of amazing photos of the fountains – sometimes they’re moving along to a classic Whitney Houston song, and other times they’re just wowing the audience with original compositions. And to give me an up-close & very wet view, we’ll be riding a traditional ‘Abra’ (boat taxi) during the performance itself. If you didn’t already know, I conquered my fear of flying during my trip to Durban, South Africa. 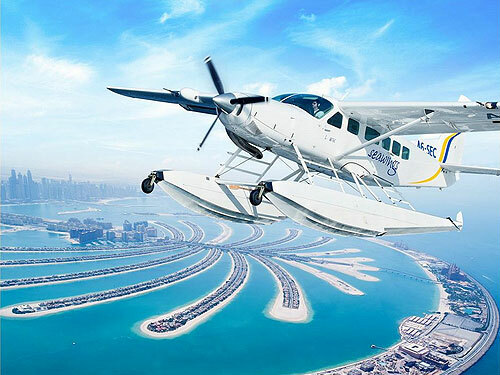 So imagine how excited I was to learn we will be flying over Dubai in a Seawings plane. I can’t wait to see the amazing view. Don’t even get me started on the penguin experience & trip to Atlantis they have lined up. I could go on and on all day. Want to come along for the ride? 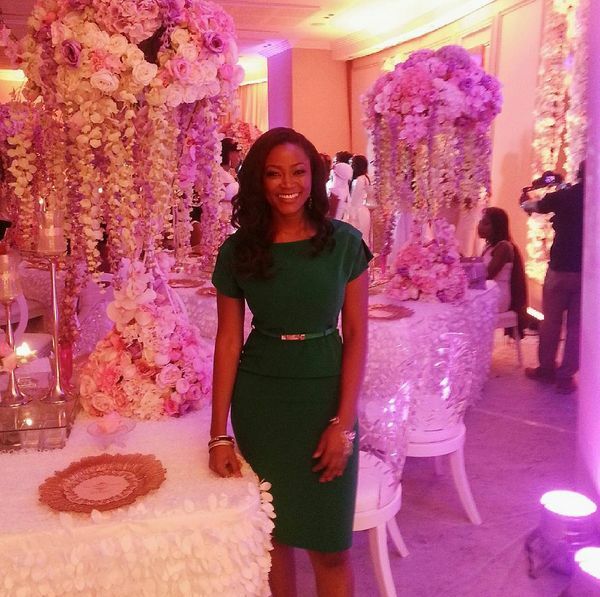 Join me on Instagram – @BellaNaijaOnline & my personal Instagram: @MissPenshy as I take you along on my #BNatDSF trip. Also, check out the hashtag #MyDubai & #BNatDSF for all the amazing fun I’ll be having. See you at the top of the world! That’s cool. Dubai, is a fun place but easily get tired after two days. It’s overwhelming in a different way. 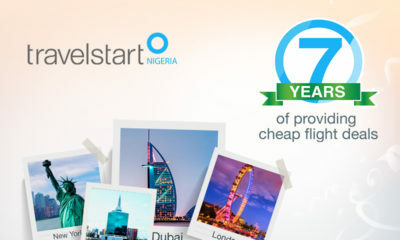 So, Nigerian government is ok with pouring their money into other economy but not work on their own tourism, how others can pour money into Nigeria economy.From all the money flying abroad when sick or want to give birth,, to dubai weddings, to London shopping, etc thats a lot of money going out from Nigerians. Wow wow wow can we trade jobs biko? Seawing plane, abra rides – I want! Its official; I hate you Jen!!! You Lucky bugger. I want your job ? And Nigerians are watching over oil prices! Can you imagine how much money we could make from Tourism? Being the most populous black country in the world, with the most diverse raw black culture. We may not have all the high rise building but our culture and diversity are more than enough to bring in Tourists, especially blacks all over the world. First, we must work on security. A visitor should be able to pick a cab from the airport and go their merry way. Then we will work on our infrastructure, a little at a time. Nigeria has so many potentials, yet untapped. We just have to think outside the box. 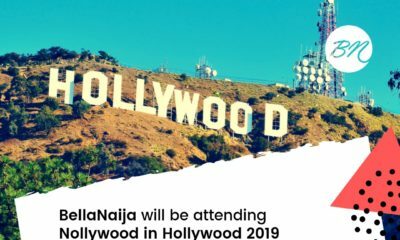 How about a BellaNaija travel club? I used to read True Love when I was in school and couldn’t wait to start earning so I could travel and make new friends. Too bad they stopped publishing before I could afford it. ? BellaNaija, travel club pleeeeeaaaaaassssseeeeee. I am looking for a travel buddy o. I’m female. Me too!! Used to look forward to joining those True Love trips…. they looked like so much fun and they went to so many places. Would be great if BN could start something similar. Wow! 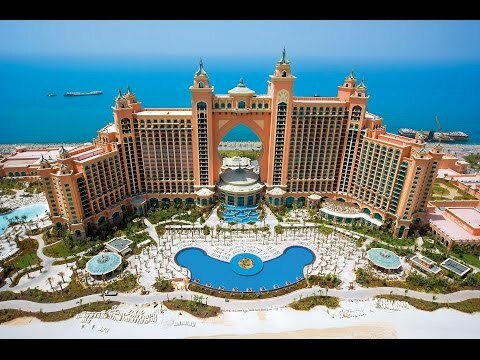 Dubai everyone’s dream place to visit. paradise on earth. I hope our Rulers here in Nigeria can take a clue from UAE and implement such plans to make our country great again. 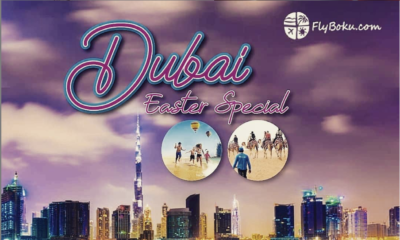 Enjoy this Easter Vacation in Grand Style with FlyBoku!